The Duplainville Clock Compay is a leader in custom clock creation. Each clock is hand crafted to be one of a kind. 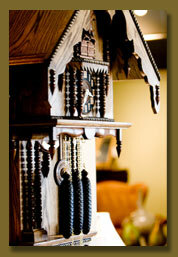 Here, you will find examples of the incredible craftsmanship put into each and every Duplainville Clock Company clock. Whether you are looking for a grandfather clock, a grandmother clock, or a cuckoo clock, The Duplainville Clock Company has the experience and the knowledge to make your clock the grandest clock. 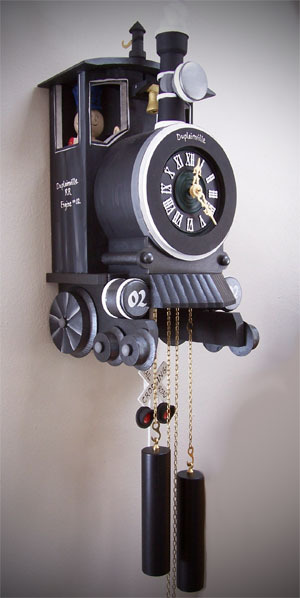 The newest hand-made, hand-painted, solid wood creation from Duplainville Clock Company. Click here to see more.